You made a great decision today! Your donation is so important to abandoned, injured, sick and surrendered animals. 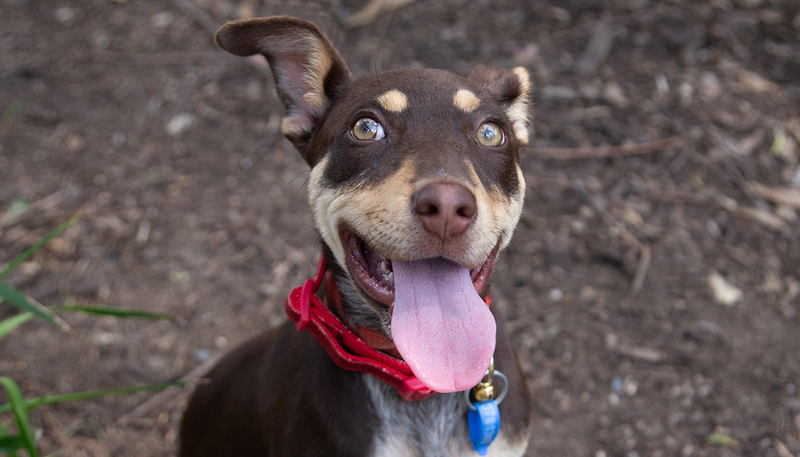 With your support, RSPCA NSW can continue to rescue and protect animals right across the state. This means treating their injuries and illnesses, and preparing them for a new life with a loving family. It also means prosecuting those who have committed an act of cruelty against an innocent animal. There are many other ways you can support the RSPCA. 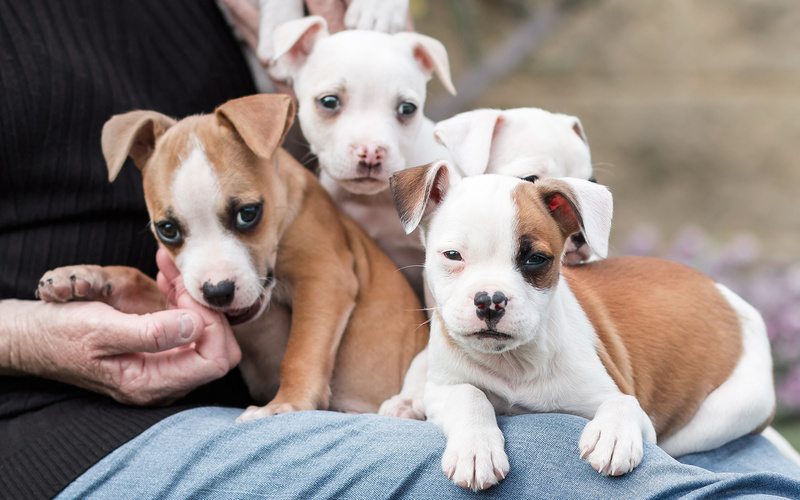 Click to find out more about volunteering, foster care and animal adoption.